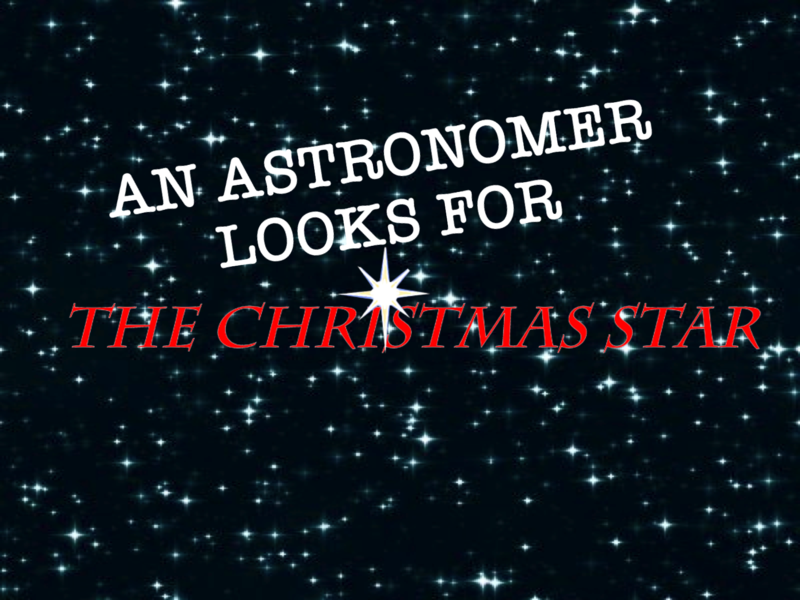 Our yearly special holiday weekend will include showings of An Astronomer Looks for the Christmas Star and Season of Light, along with special presentations by Board members and astronomers Alice Monet and Jennifer Bartlett. Friday night will be devoted to our Member Appreciation Night, with shows open to all and free for members. Not a member, you say? Well, join today and receive all the benefits of membership while supporting the Planetarium and helping to make these shows possible.